Are Fundraising Donations Tax Deductible? It is currently the season that many people pay more attention to than the four natural ones that affect the weather of our planet, it is tax season. 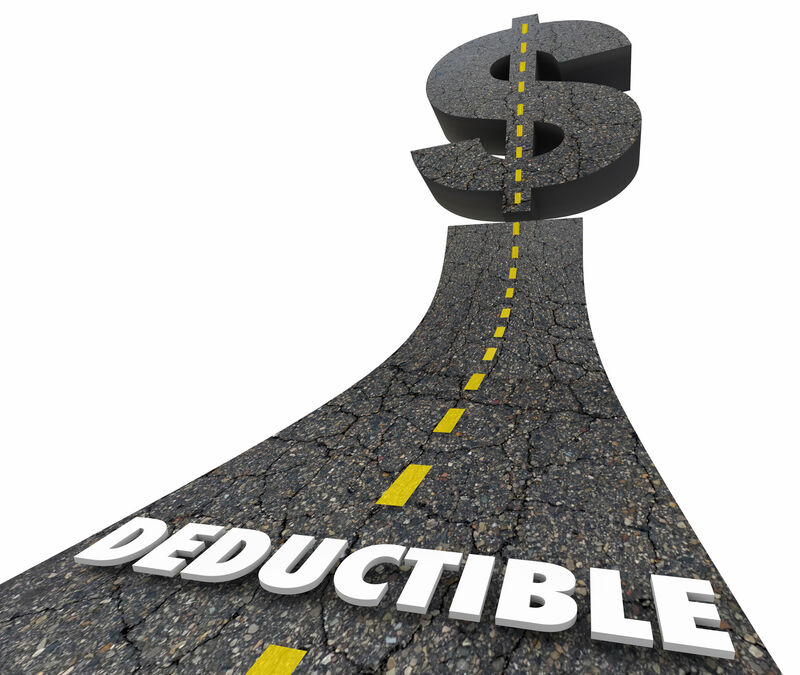 Tax season, the time of the year where every old receipt someone has on them gets examined and falls under the questioning thought “Is this deductible?”. You have already given so much out of the kindness of your heart, let us explain if you can get anything back. The practice of funding project or venture by raising many small amounts of money from a large number of people, usually via the internet. In this regard, crowdfunding is identified by the Internal Revenue Service (IRS) as it would to any other financial assistance you provide to people or groups. When it comes to trying to figure out if your donation would be considered tax deductible, it can be a tad confusing. Here is a great way to know if the contribution is or is not. A donation is considered tax-deductible if it was made directly to a charity organization that the IRS deems as a qualifying organization. Most organizations must complete the IRS process to become qualified, so the donation is likely to be considered deductible. Donations made directly to individuals are not eligible for tax deductions, so money given to someone directly who has fallen on hard times is not considered a tax deduction. 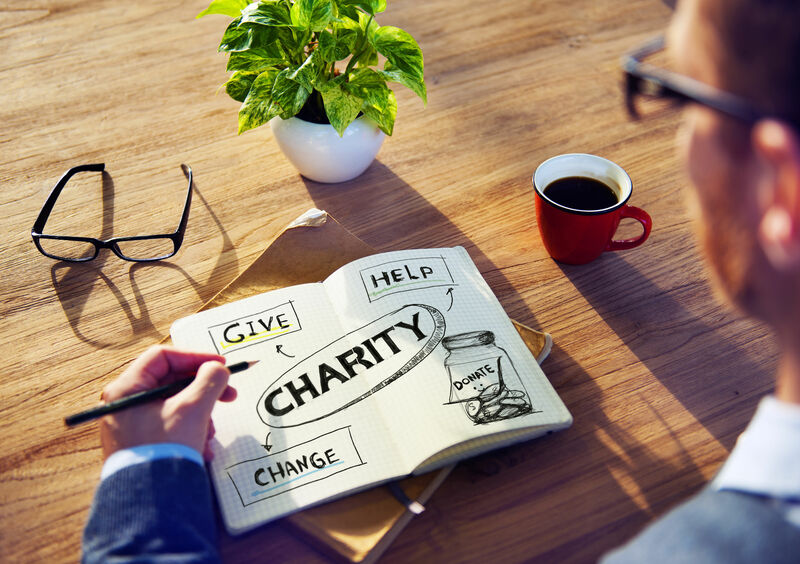 Donations made to non-qualified charitable organizations are not tax deductible as well. Now be sure if you are organizing a charitable fundraiser you try to see if it can qualify as an IRS recognized the organization. This will make your fundraiser more appealing to back as it shows you have gone through the proper channels to make it legitimate. It also gives those donating incentive, as they can identify their donations as a deduction. It is important that you see your accountant when it comes to seeking tax deductible possibilities. This will allow you to incorporate the know-how of a professional in this field. All of our products come with a lifetime guarantee. We can offer this guarantee because of our years of experience, our state of the art manufacturing equipment and our highly trained staff. In fact, in over 29 years that we have been in business, we have never had to replace a brick due to cracking or any degradation to the engraving. If for any reason you are not satisfied with your Bricks R Us product, we will gladly replace it at no charge. Our goal is to make sure our customers are 100% satisfied. Why do so many organizations use Bricks R Us? It's our free services, customer support, high quality products, and the tools that we provide to assist you in having a successful campaign. We list all of our prices - no surprises! Raising funds and the spirit of giving can be solid as a brick! Bricks R Us can show you the future of fundraising.